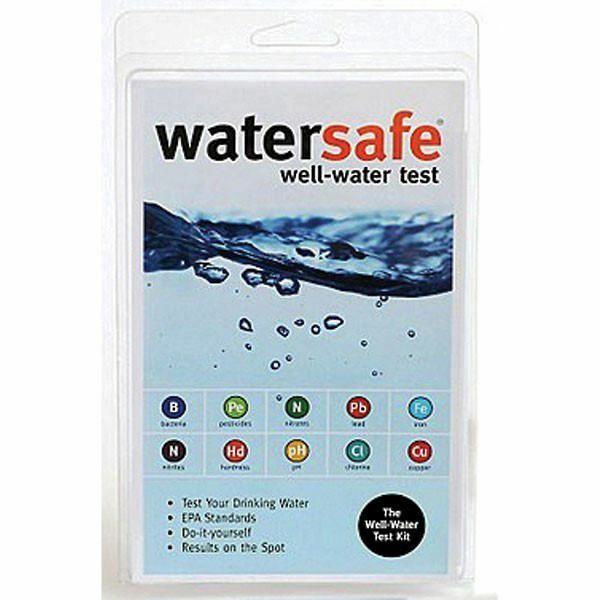 Watersafe Well Water Test Kit was specifically designed to help you test quickly and easily for the most common contaminants found in well water. 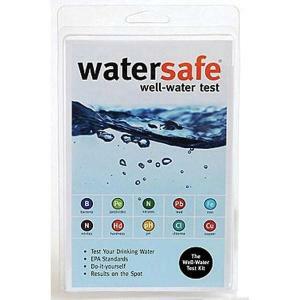 Thanks to the WaterSafe Well Water Test Kit, there's no need to send your water to a lab; you can test it yourself! This test kit will alert you to even the smallest traces of toxins from pesticides or fertilizers that may have seeped into your water supply.